Luna Herb Co. started back in 2002 and has grown over the past 15 years to include personal consultations, a full herbal product line, monthly study group and classes. We are located at Luna Farm in Troy, Illinois. 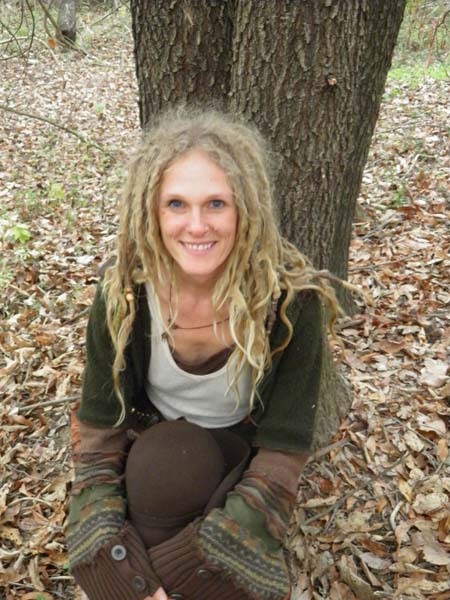 Kristine Brown, RH(AHG) is a practicing community herbalist, weed wife and currently homeschooling 2 of her children. Her formal studies began with Rosemary Gladstar of Sage Mountain and have been ongoing ever since. 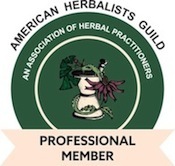 In April 2015 she began a mentorship with Leslie Alexander, PhD., RH (AHG). She writes the popular monthly children’s herbal PDF publication Herbal Roots zine, offers an herbal product line through her website, does consultations, teaches medicine making classes and runs a monthly herbal study group, focusing mainly on locally found herbs, enabling the community to take control of growing and wild crafting their own medicine. She also has also developed a herbal goat milk soap and herbal product health care line, The Smelly Gypsy, which can be found online, in local stores and at various festivals throughout the year. Teaching others about herbs is her focus with a passion on sharing her knowledge with children as they ARE the future! Kristine can be contacted by email. This entry was posted on Wednesday, March 17th, 2010 at 6:16 am	and is filed under . You can follow any responses to this entry through the RSS 2.0 feed. Responses are currently closed, but you can trackback from your own site.